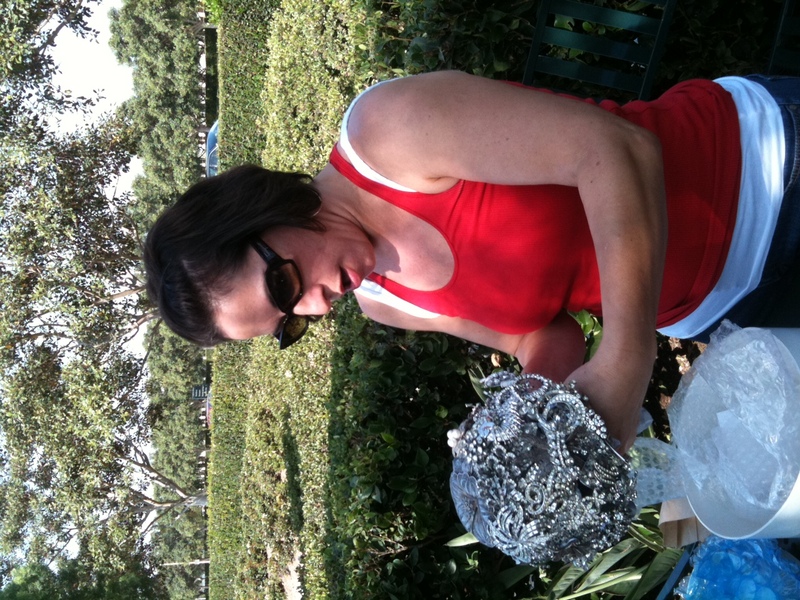 This is why I love what I do… What a treat to hand deliver one of my custom Brooch Bouquets! 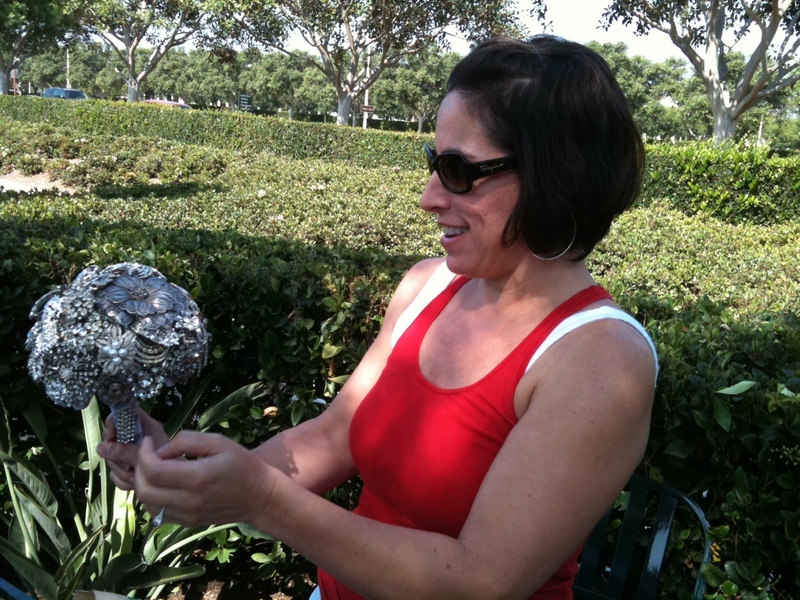 I will share more about bride Michele and her gorgeous collection of brooches after her October 7th Wedding. I just had to give a sneak peek… enjoy!